With Your Destiny or in short WYD is a free 3D fantasy massively multiplayer online role playing game. It is also known as Supreme Destiny or SD in some areas. 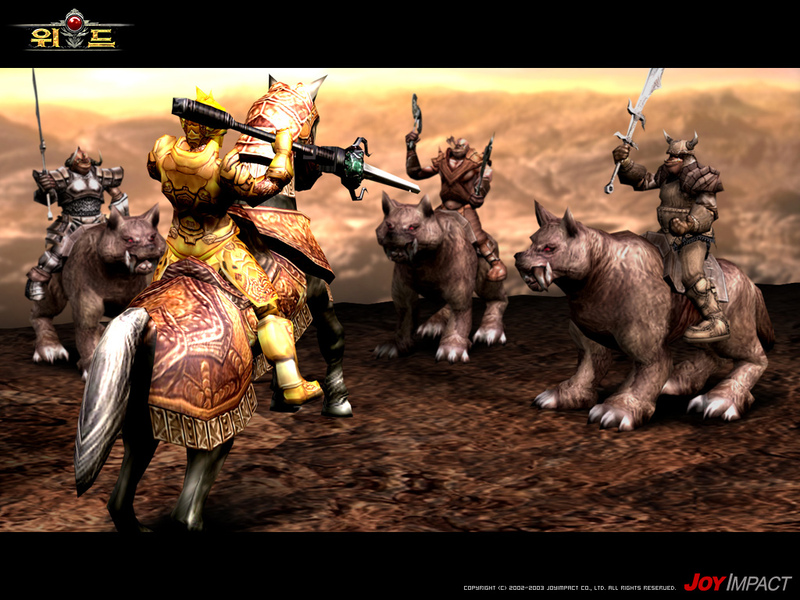 The game provides you an experience of the old weapons of castle age and siege war system. The first bad impression about the game people usually complain is its no player customization. Only thing required by the player is its name apart from that you are unable to give any further customization to your character. Second negative thing you will notice is that it has no tutorial at all and while starting the game one can not predict what will happen next or even what to do next. Like most of the games published by HanbitSoft, this game also possess very fast experience rate, reaching to the level cap do not take much time. The best thing about this game is its focus on PvP. It provides you many PvP options. You can get involve in guild, channel wars and even siege wars without any difficulty. The most interesting thing among these is channel wars. In fact no other free MMORPG has any thing like channel war provided in With Your Destiny. Apart from the bad first impression, obvious flaws and some bugs still it is a quite good game with a lot of features. With Your pay to win destiny.